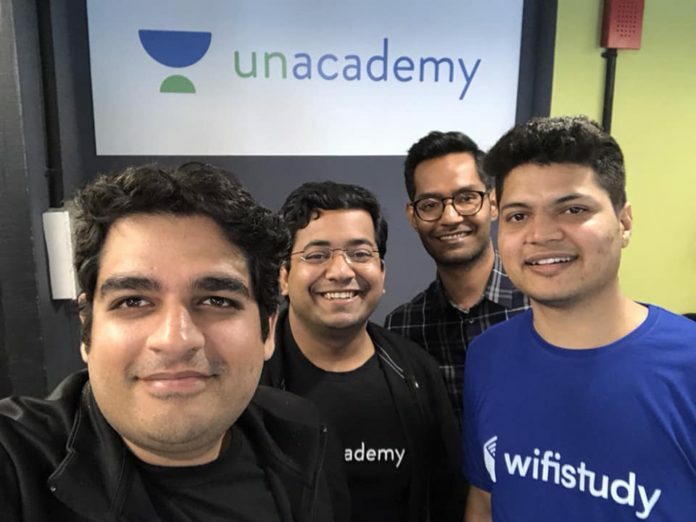 Bengaluru-based edtech startup Unacademy has acquired Jaipur-based online exam preparation platform Wifistudy in a mix of cash and stock deal, announced by Gaurav Munjal, Founder & CEO Unacademy, in a Facebook post. The deal is expected to be worth ₹73 crore ($10 million), as reported by Economic Times. Post acquisition, Wifistudy will continue to operate independently under the leadership of Dinesh Godara who will continue to serve as the CEO of Wifistudy. 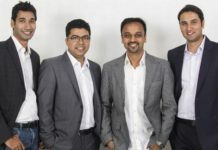 The news comes months after Unacademy raised ₹144 crores in a series C funding from Sequoia India, SAIF Partners, Nexus Venture Partners, and Blume Ventures, in July 2018. 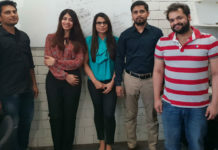 The latest acquisition is expected to boost Unacademy’s presence in the mid and low-level public sector job seekers. Wifistudy is an online education and career portal founded by Dinesh Godara in 2013. It helps jobs seekers prepare for exams across different sectors like SSC, banking, and railways, among other competitive exams. With over 4.5 million subscribers and 70 million monthly video views, Wifistudy is one of the largest educational YouTube channel in the world. Wifistudy will also launch a profile on the Unacademy platform, which will help its users access these videos. 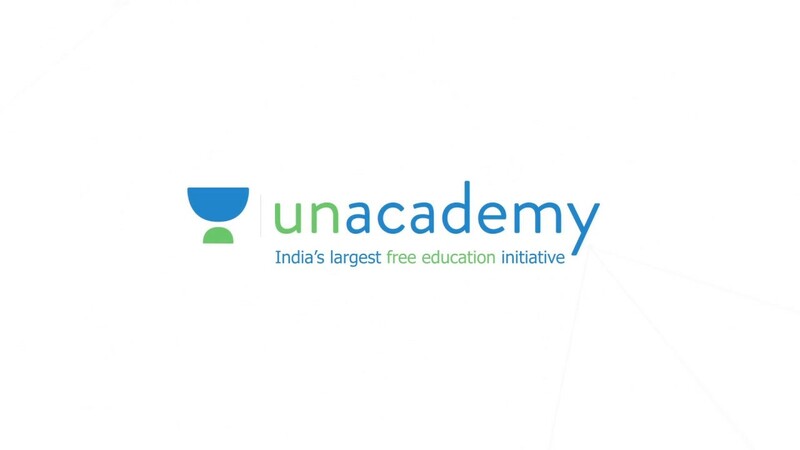 Unacademy, India’s largest free learning platform was founded by Gaurav Munjal, ex-founder and CEO of Flatchat, along with Roman Saini, Hemesh Singh, and Sachin Gupta. 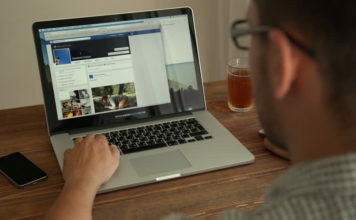 It was launched as an educational YouTube channel in 2011 but was launched as a platform in 2016. It helps students to prepare for different competitive exams providing them with comprehensive study materials along with video tutorials. Unacademy has over 50,000 online lessons along with 1.3 million registered users taught by around 4,000 educators. Other players competing with Unacademy include Byju’s, Simplilearn, Mertination, Toppr, among others. 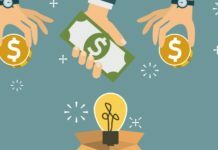 The edtech market is expected to touch $1.96 billion by 2021 from $247 million at present, according to a report by Google and KPMG in May 2017. There is a huge potential for growth in the Indian edtech market and there are many players eyeing for this market already. Check out the list of top edtech startups in India.